A year later the newspapers no longer talk much about recession. Organisations seem to be witnessing a turnaround or at least they have stabilised and profits are flowing in after the spate of austerity measure taken last year including large scale layoffs. 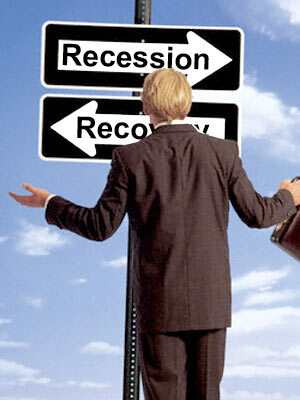 Recession had its own problems, turnaround has it own set of problems. Some say greed led us to recession. What turnaround throws up is perhaps not very different. Organisations now face two opposite forces internally, and these are today magnified expectations from the employees as well as the employers. Having burnt their fingers last year and witnessing the turnaround with reduced salaries and many austerity measures, employers will want to continue the trend to the extent possible. They would like to run the organisations at same or better efficiencies that they have got used to, provided of course that these organisations have witnessed a turnaround. Employees have been waiting for some sense of normalcy back in terms of pay cut reversals, salary increases, bonuses etc. Many might not have seen compensation change over nearly 2 years. Besides with things turning around, there will be an expectation among employees that they may be rewarded handsomely. If communication was critical during recession to survive, it is critical today to sustain. Having said that organisations need to avoid the tendency to impose last year’s cost model on this year. If recovery continues this could be disastrous with a reduced workforce and lack of bench strength.